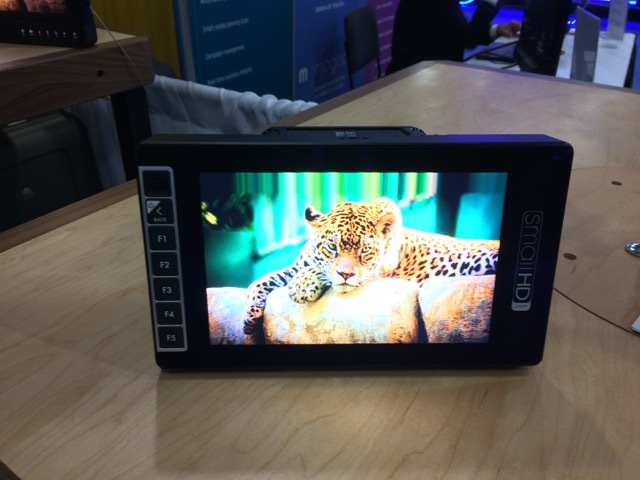 I was at a trade show couple days ago, SmallHD had the 702 out to play with which I was, been thinking about getting one for awhile. They did not have 703. Looks much the same tho, different buttons? Is it brighter? Don't buy SmallHD. Not worth it. Invest in something that will last and keep value. Looks awesome as an on board operating monitor. Probably too light for most higher end cameras on a Steadicam rig but who knows. 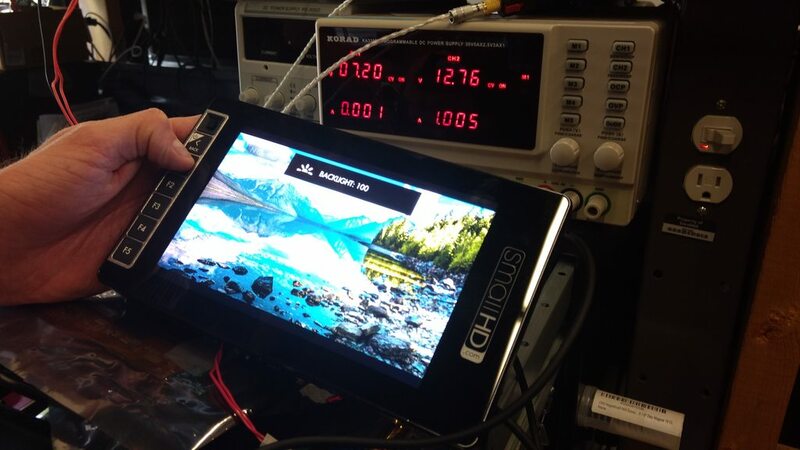 Not so sure why John is so negative about SmallHD. Just about every manufacturer these days updates their products at a high rate. I've got a Transvideo HD monitor I think I paid $7000 for many years ago that's worth less than what this monitor cost now. Anyway, not a big $ investment. If you have a 3k budget look at the Transvideo Stargate FHD. Not as bright on paper, but fully featured including level sensor, zoom, and recording function. I had the chance to play with the prototype awhile back and I'll be ordering one. I did not get to see it in sunlight, but frankly my 702 Bright which I use for Studio mode operating has been so good that I have high confidence in this big brother. More than twice as bright (2500 NITS versus 1000 NITS - although NITS aren't everything), glass bonded screen, and all the functions I love in my 702. 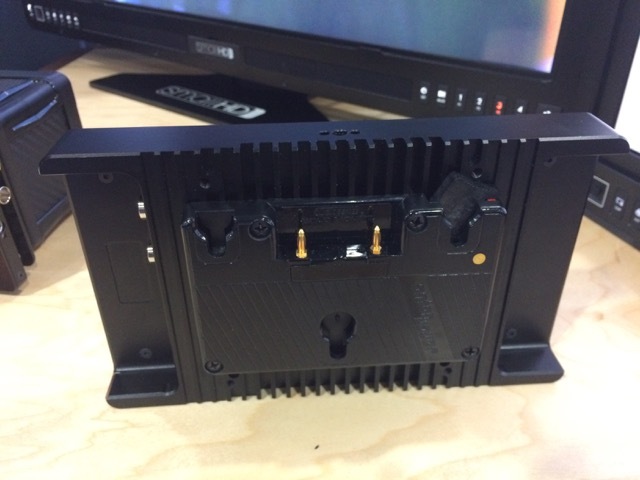 Plus, Lemo connector for power (same as the Teradek cables) with a 2nd Lemo for passthrough power as well. Not sure why someone is bashing Small HD as I've found them to be incredibly responsive and a fabulous company. As for the weight Doc, its beefier than the 702 by a lot, but still light so you'd need to add a battery on the back. I've already put Matthias Biber from Cam-Jam in touch with Small HD abut making a yoke for his great monitor bracket. Alec, when you got a to play with the monitor, is the zoom function exactly the same as the 702? I find the zoom function on TVLogic monitors far superior (in terms of sharpness) compared to the 702. Alex, sorry but I don't really know. I can't say I use the zoom feature on my 702 much, but hopefully someone can chime in. which tv logic Adam? 56 or 58? 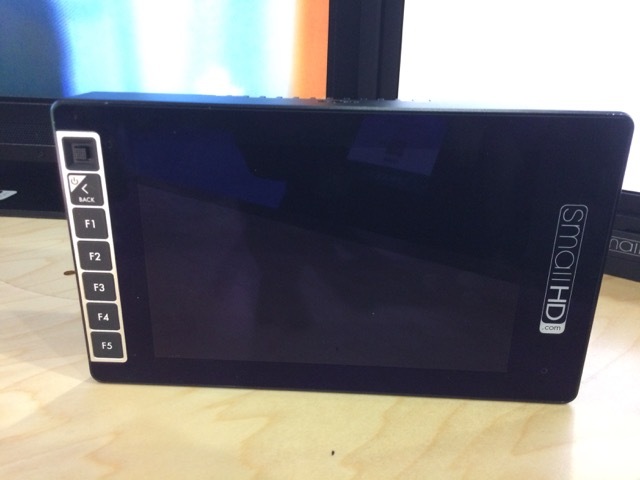 I spoke with David Bredbury from SmallHD this morning and he answered a few questions I had about the monitor. The 703 will draw about 12W-13W of power. Currently there are two 1/4 20 mounting holes on the back (one near the top and one near the bottom) and one on top of the monitor and one on the bottom. There are no holes on the side. They are working on a modular "cage" system that adds more mounting points. With the cage system mentioned, there will also be a shade available that can be mounted onto the monitor. The 703 uses a different molex connector on the back compared to the DP7-series. See the attached PDF file to see the wiring. 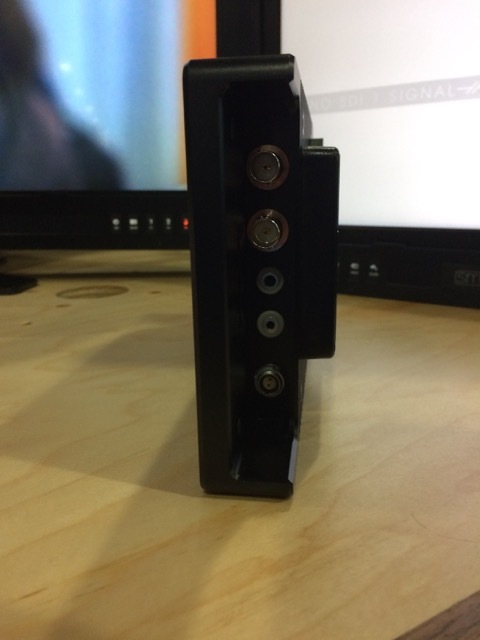 David says the screw mounting configuration for the V-Mount and Anton Bauer plates should be compatible but for the Sony L-series battery plate, you may have to modify it a bit. Despite what videos on Youtube shows, the functions buttons can be assigned to specific functions and not just pages. Apparently heat dissipation shouldn't be an issue. They are aware of the heat issues with the 502 and David says this monitor runs cooler and it shouldn't be a problem. Doubtful that the specs are correct, that means that the monitor at 2500 nits uses only 1 Amp of current, makes no sense, sorry. And heat will be an issue that they have to deal with, otherwise the life of the LCD matrix is reduced. You're right. That doesn't make sense. I guess we won't know for sure until someone gets their hands on one and measure the current draw. What is the boot-up time of the monitor? When you cut power to the monitor and restore power, do you have to push the power button to turn it back on (702 behaviour) or does it turn on by itself? Seems like the 'soft-toggle' behaviour is customary nowadays.